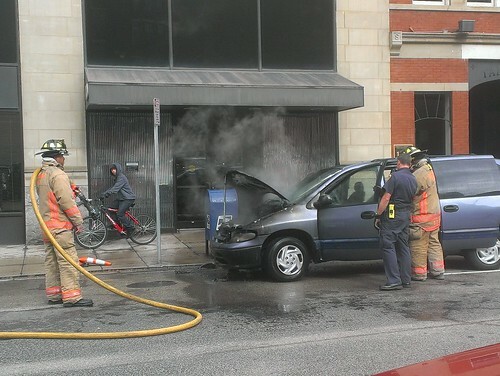 Thadd+Friends: That's one smoking hot ride! 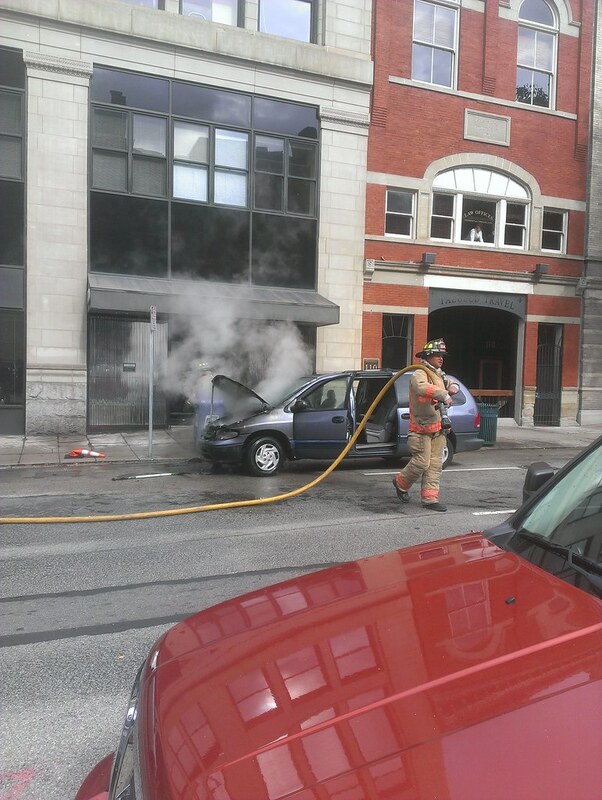 That's one smoking hot ride! 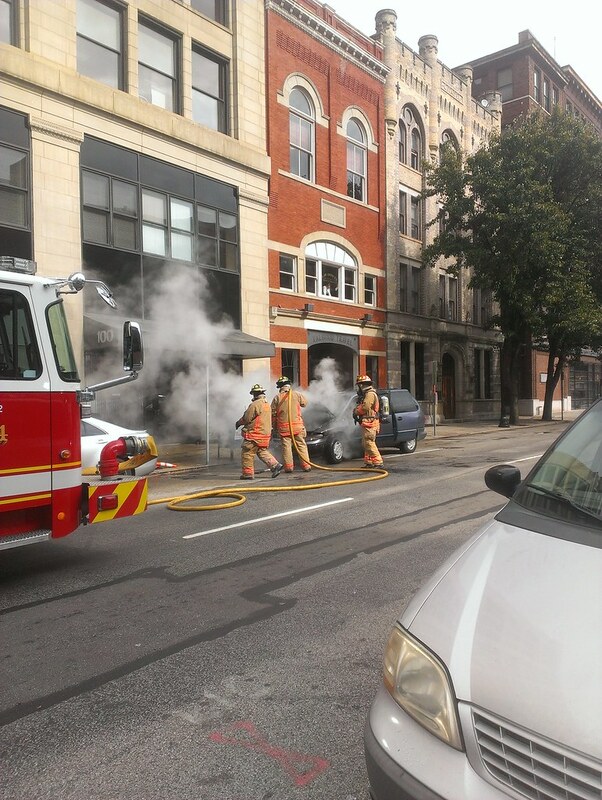 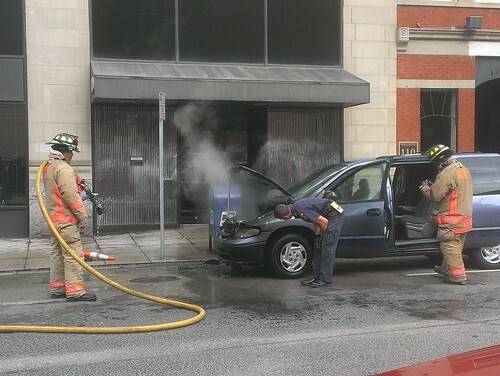 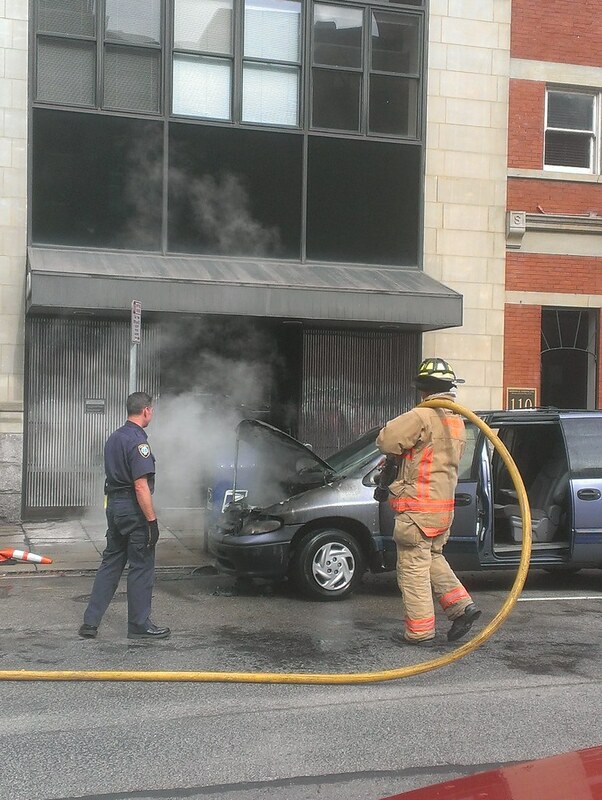 minivan that apparently caught fire on Eighth Street just two doors down from my work.